Southern California: Greater Los Angeles Area and Greater San Diego Area. The Leatt MX Outside Sales Representative will meet category objectives and sales revenue targets by driving sales at the dealer level, providing sales support, and dealer product training within the assigned territory. This is an employee sales and marketing role focusing solely on Leatt products. 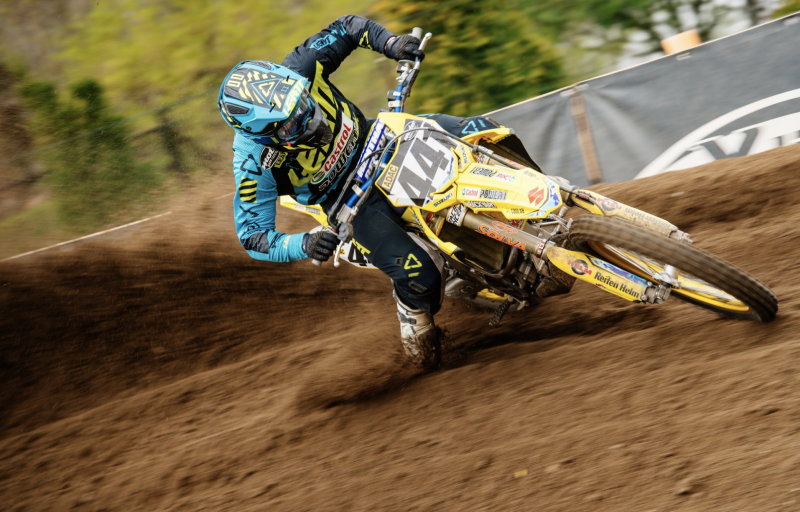 A company vehicle (during the introductory period), along with travel funds will be provided along with a salary plus commission and bonus pay structure, reporting to Leatt’s MX Regional Sales Manager- West. Territory available: Southern California: Greater Los Angeles Area and Greater San Diego Area. The ideal candidate would live near a large metropolitan area, central to the region. • Focused outside sales of Leatt Products to an established but growing base of powersports dealers. • Must be able to create a value-added-partner relationship with the territory’s account base. • Attain working knowledge of the Leatt brand history, vision and mission, and successfully communicate this message to your dealer base. 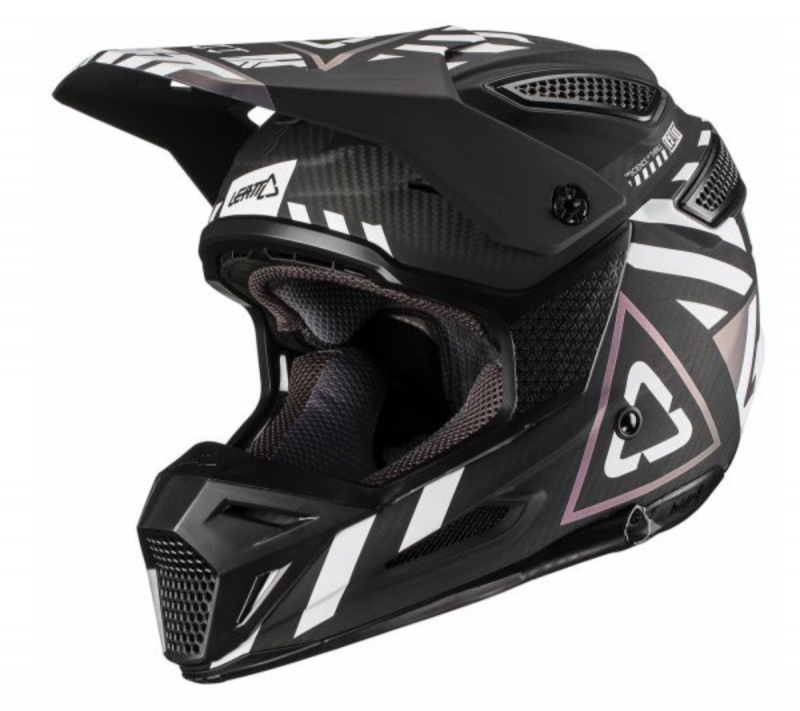 • Become an expert in the features and benefits of Leatt products and successfully communicate the unique qualities of the products we offer. • Assess individual dealer needs and suggest how Leatt products can meet their requirements. • Maintain an ongoing assigned call schedule, managing booking orders, backorders, RA’s and general order entry as required. • Meet and exceed monthly revenue goals and product quotas as established. • Become an expert in the features and benefits of Leatt products and successfully communicate the unique qualities of the products Leatt offers. • Become a merchandising export– how to display products to attract buyers within your dealers. • Strong computer skills (Microsoft applications, etc) and the ability to quickly learn new technologies and order management systems. • Must live within the territory. The ideal candidate would live near a large metropolitan area, central to the region. • Significant (75%+) travel within the territory. • Goal oriented. Must possess the undeniable drive to achieve, and exceed assigned monthly, quarterly, and annual, as well as category sales goals. • The ideal candidate has 1-2 years’ sales experience within the powersports industry with specific understanding and knowledge of the aftermarket, helmet, apparel and protection market, competing protection brands, channels, and culture. • This is a great role for an experienced parts and accessories buyer or shop manager to make the next step in their career. To excel in this job: You can’t wait to get up and get at it every day, hit the road, work the phones, meet with, bond and educate retail staff, constantly learning more about your customers, their business, what works, what doesn’t. You’re always improving your game, finding new opportunities, learning all the unique micro-markets in your region, learning how you can better work together. You love dirt bikes and all the places they have taken you, you love people more – being around them, interacting with them, sharing stories of your amazing adventures on your dirt bike.. …this job is not for someone quiet or reserved. Being on the road is not a vacation. Getting things done is a must and something you relentlessly pursue. Things don’t always work out as planned on the road, it can be a chaotic, fast paced, demanding environment that will push you to be your best….You love this. You get to work with some of the best, most interesting and inspiring people on the planet, in an industry that is built around fun and the love of the outdoors. You will be proud to be a part of our small, tight knit Leatt family, and confidently know that you are a critical part of the whole team’s success! Salary range for this position is between $55,000 to $75,000 per year, paid on a salary, plus commission and bonus pay structure. Leatt offers a 401k with matching, company sponsored health care plan, generous employee purchase program, access to reciprocal industry discounts. No calls, drop ins or inquiries please. We know why you do what you do. And we know that chasing down the Thrill comes at a cost. So, we’ve got you covered. 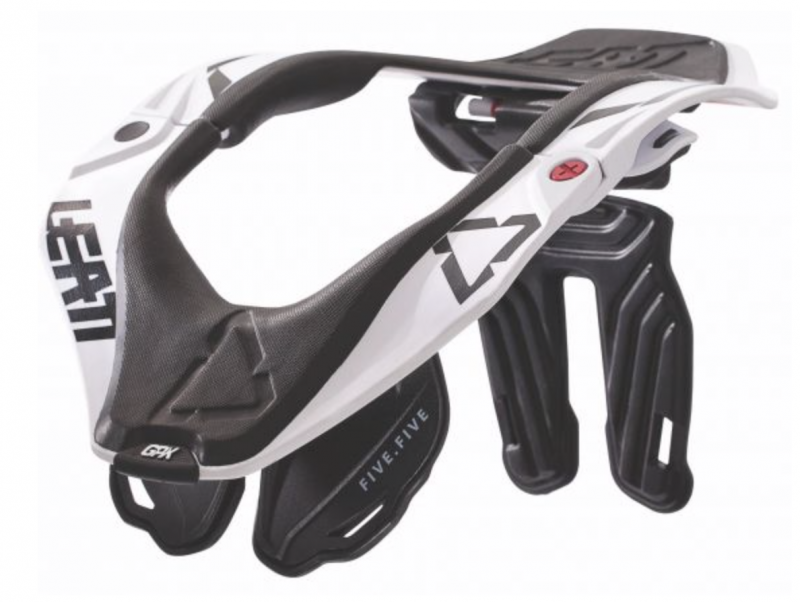 With an ever-evolving range of helmets, body armor, braces, guards, hydration systems, apparel and whatever it takes to keep the Thrill seeker safe. Yours is a confidence game. And we’re in the business of making sure that you have the confidence to push yourself faster, harder and further than you thought you could go. Because that’s where the Thrill lies.